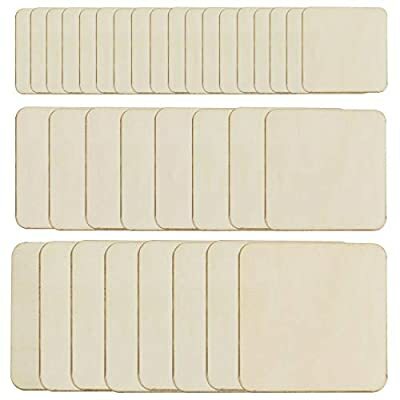 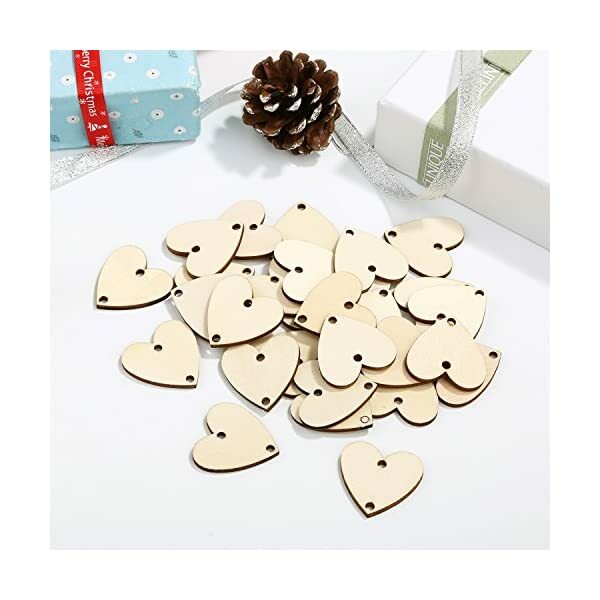 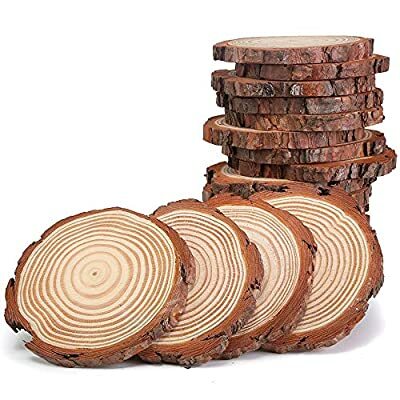 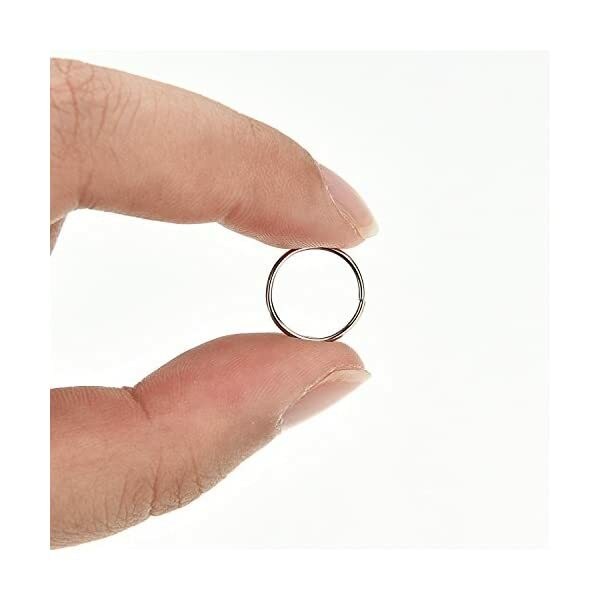 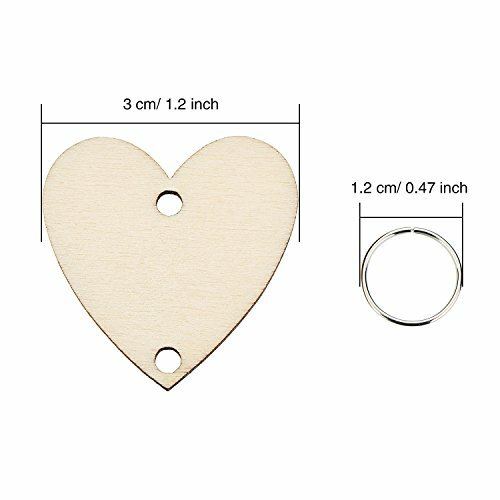 The blank and smooth surfaces of these wooden tags allow you to personalize them to create your decorations, with 2 holes of each tag, enable you to match with rings to link them together easily. 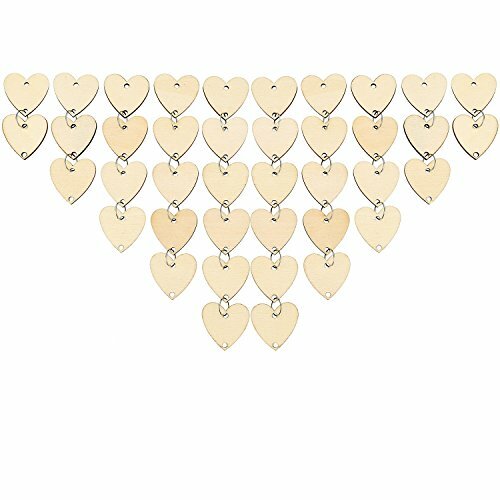 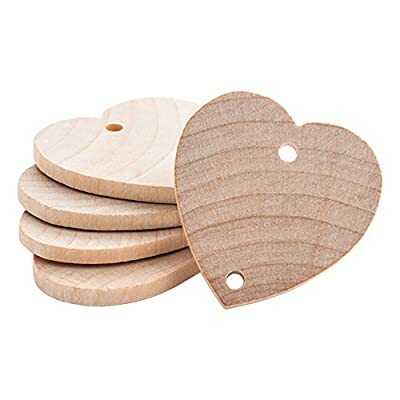 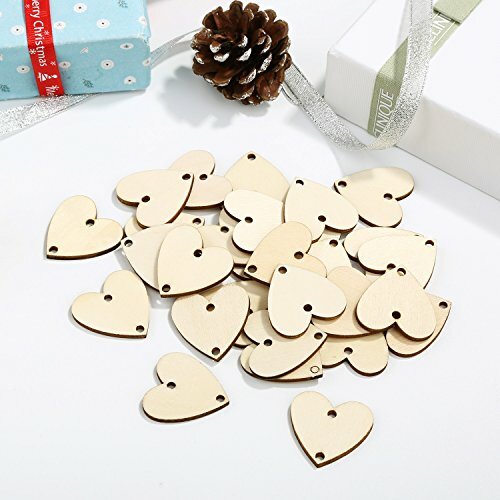 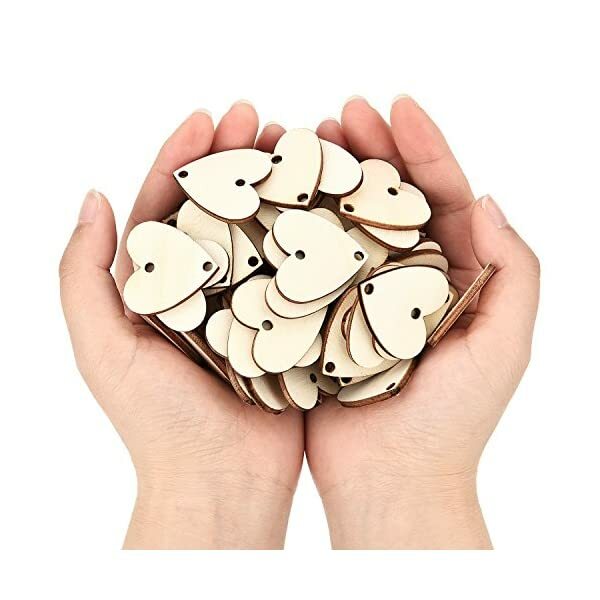 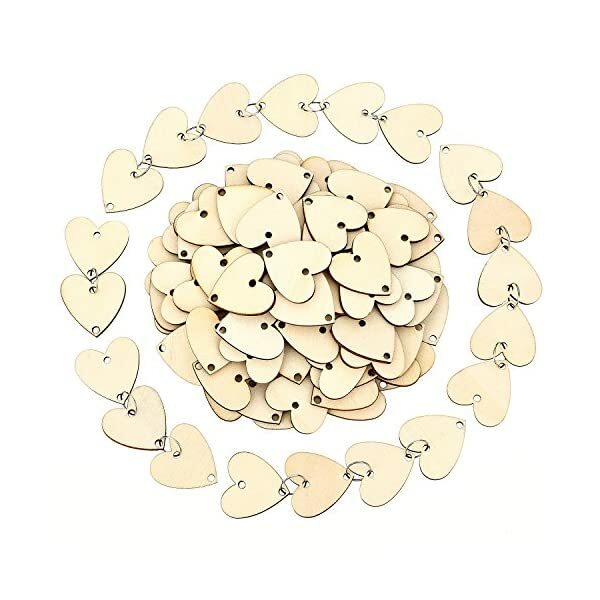 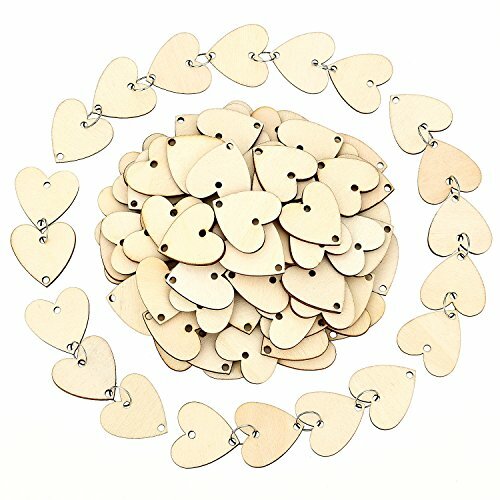 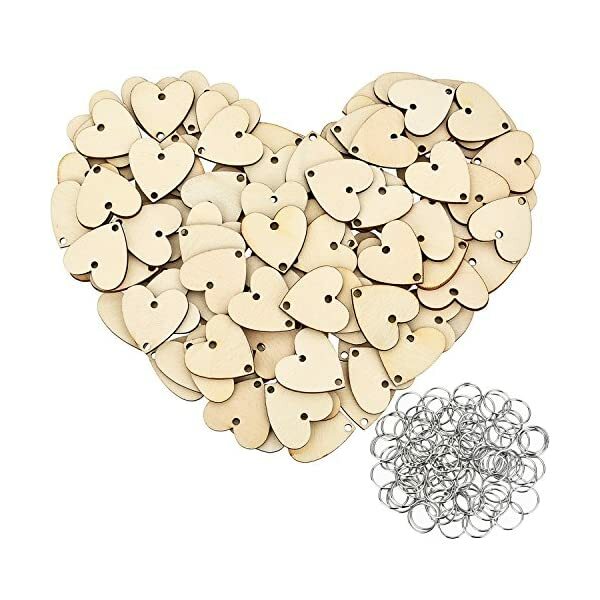 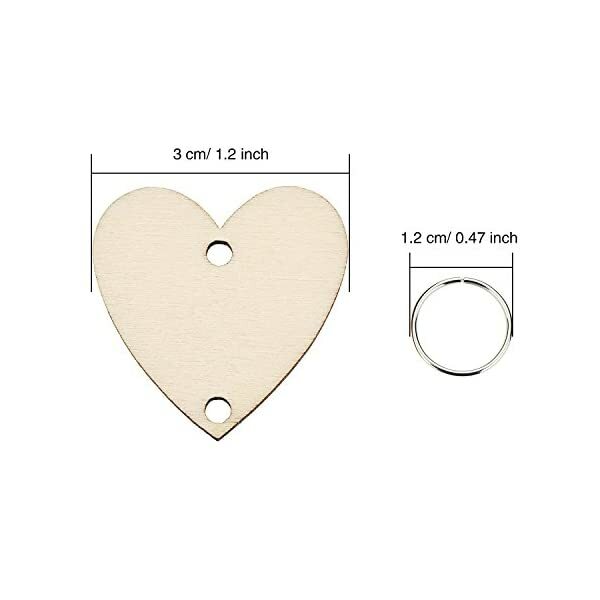 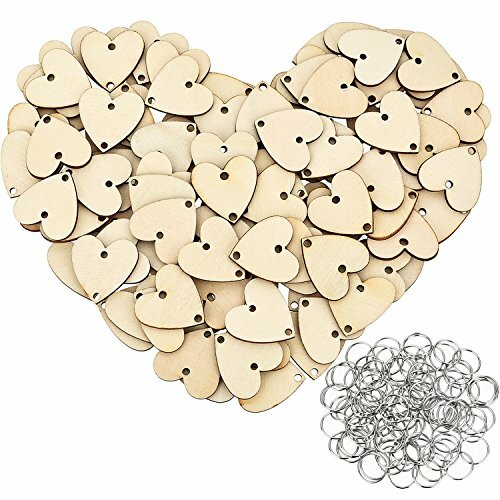 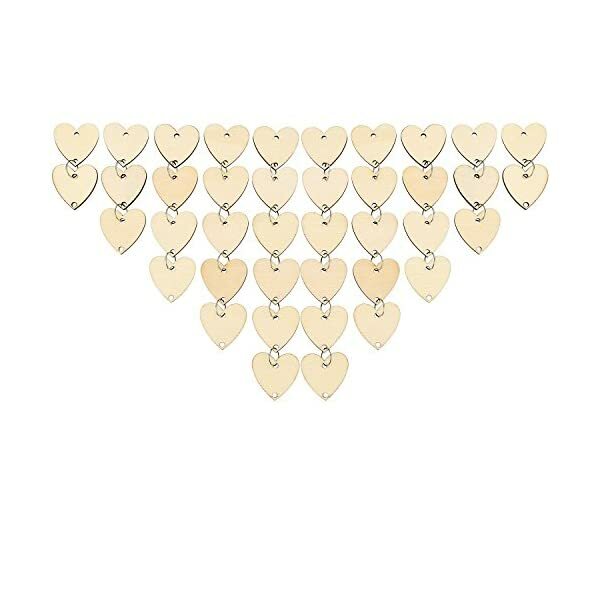 Your can use them to make classroom board, wedding gift tags, birthday board tags and other craft projects, with heart shape design, they can help you express your love by creating a gift or writing a note to your lover. 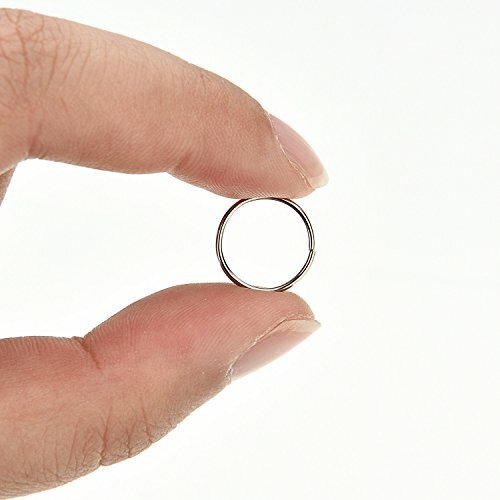 Small items included, please keep them away from children. 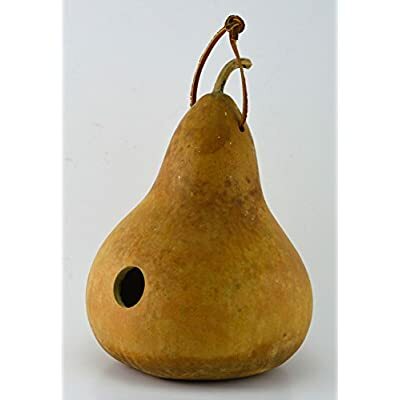 Do not put them in the mouth. 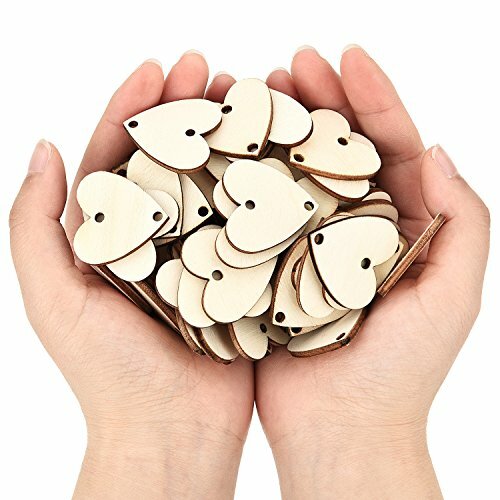 Children should use them under adults supervision.